Cannabidiol (CBD) is one of the most prevalent chemical compounds which is extracted from the cannabis plant. In comparison to the more famous molecule, tetrahydrocannabinol (THC), CBD is entirely non-psychoactive. There are various benefits of using CBD. Preclinical trials over the years show that CBD acts as an extremely good anti-inflammatory, antioxidant, anti-tumoral agent and anti-psychotic agent. It is completely natural and provides the ultimate relaxation without any intoxication. The effects of CBD in the body are broad and far-reaching. The oil extracted out of cannabidiol has proven effects. The effects of CBD in the body are broad and far-reaching. Patients with more chronic conditions such as cancer and epilepsy often make use of the CBD oil which has been extracted from high-CBD varieties of cannabis. The ECS is a vast network of cell receptor proteins with many functions. The CBD stimulates the ECS to control a number of mental and physical aspects of the body like a person’s mood, memory, motor control, appetite, sleep etc. 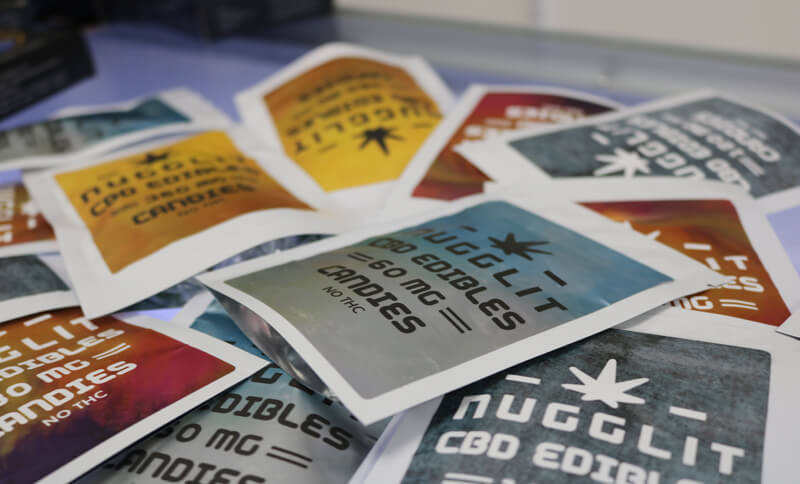 Nugglit CBD may help you relax, sleep better, and restore balance in your endocannabinoid system.